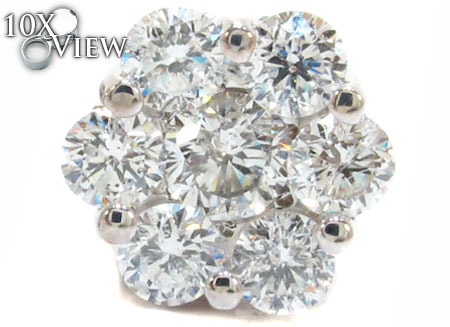 This is a beautiful, quality piece. 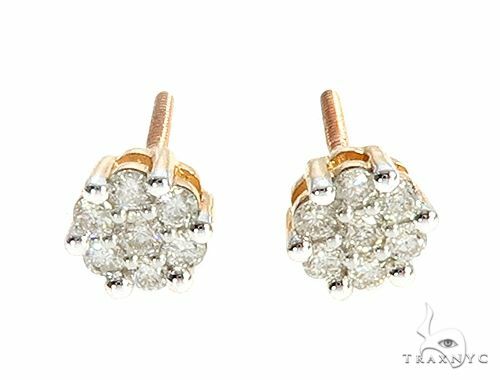 The total 1.72 ct of Round cut stones in this Diamond Earrings For Women piece creates a heavy weight that will leave you in a state of awe! 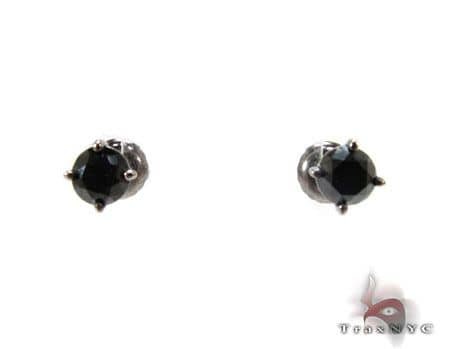 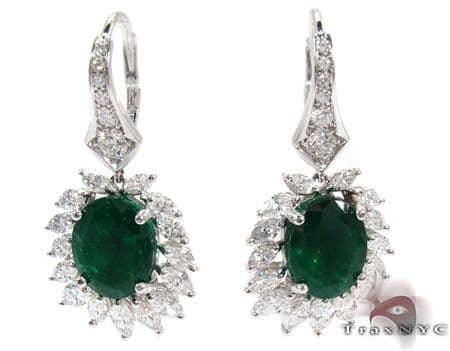 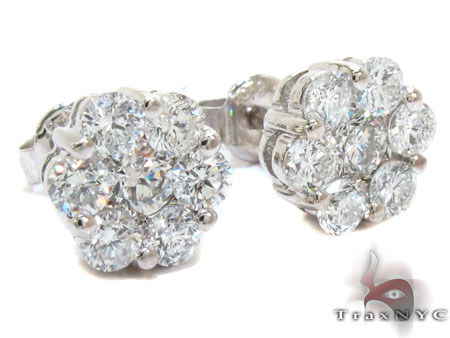 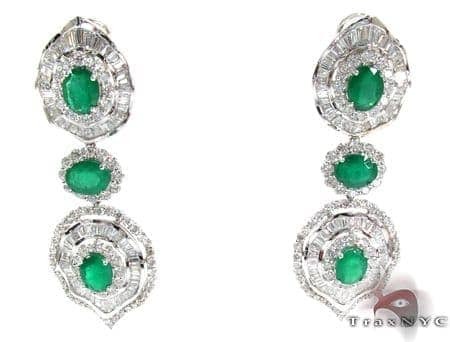 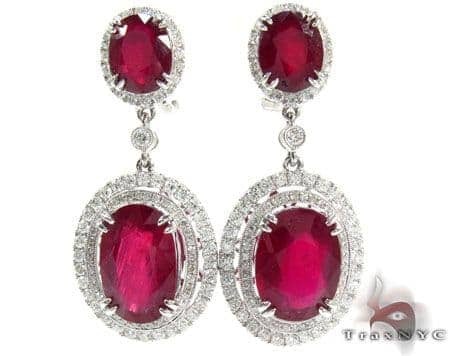 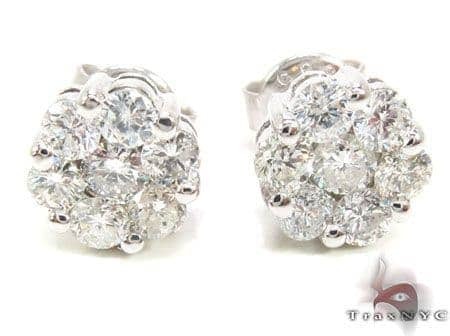 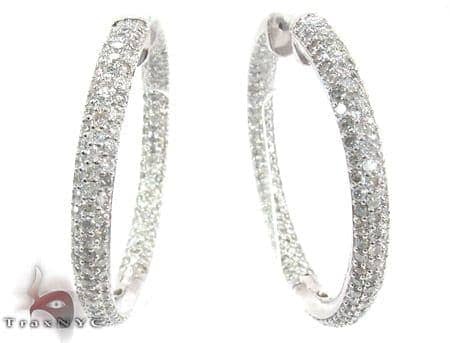 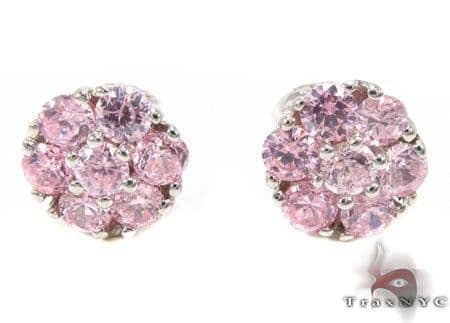 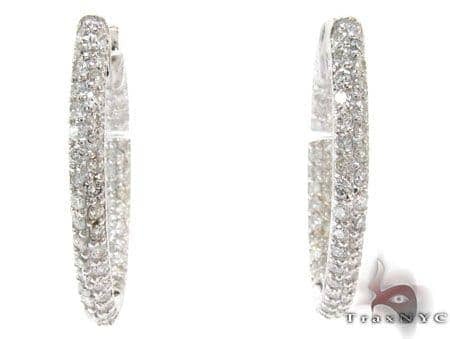 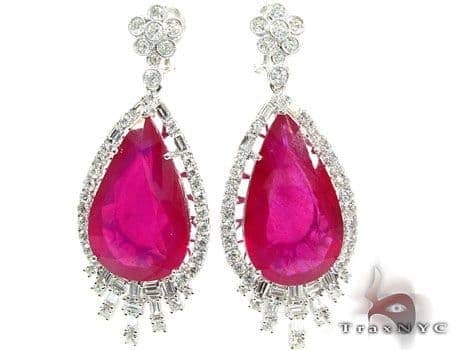 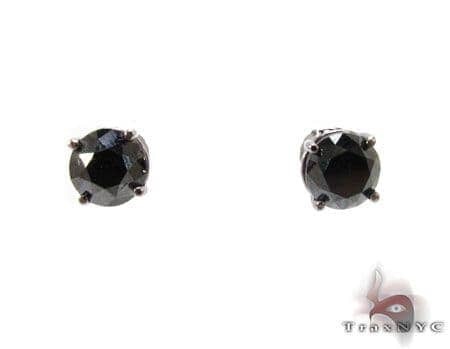 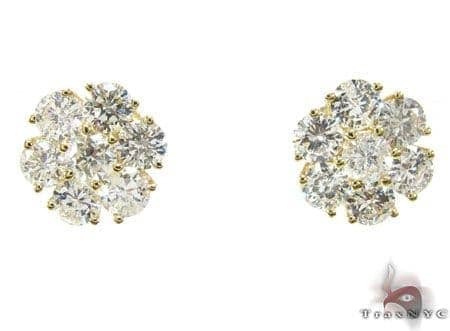 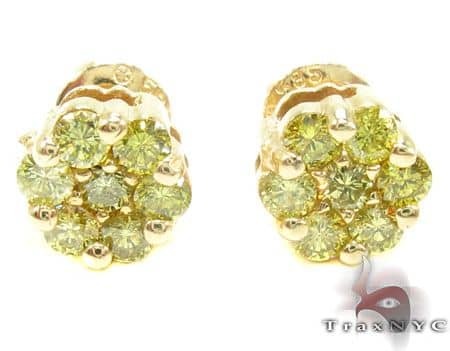 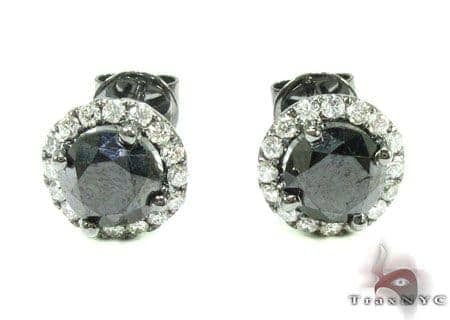 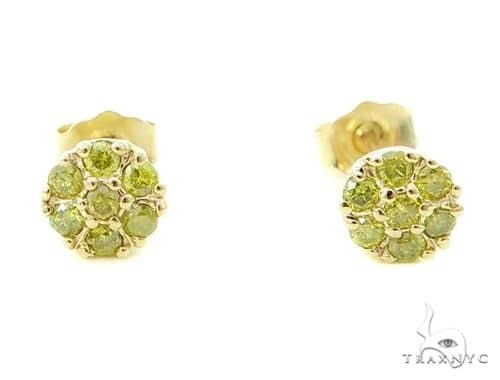 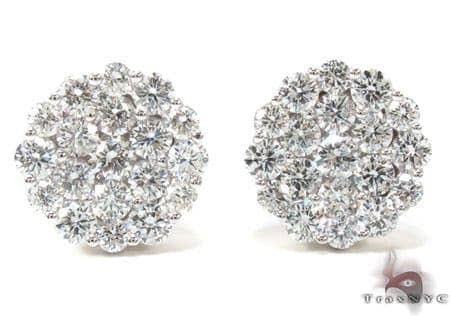 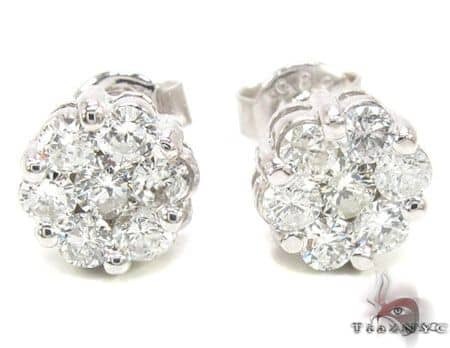 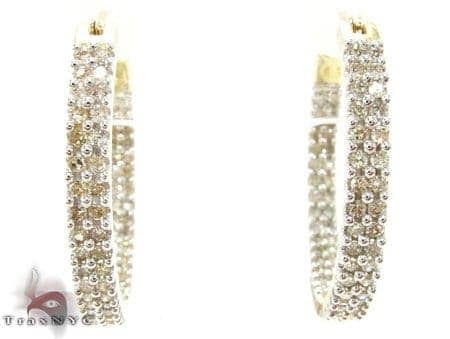 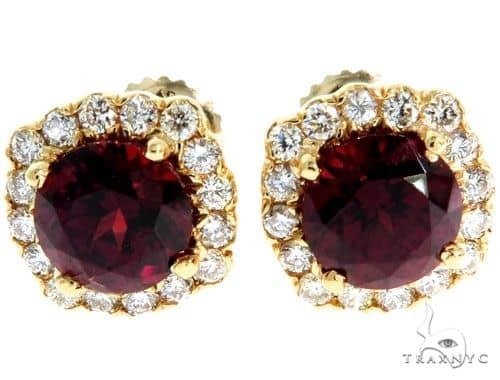 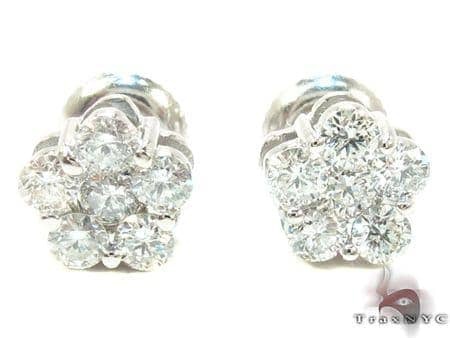 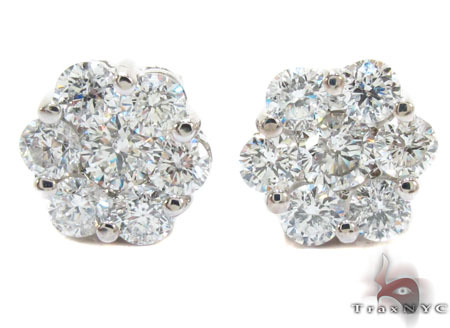 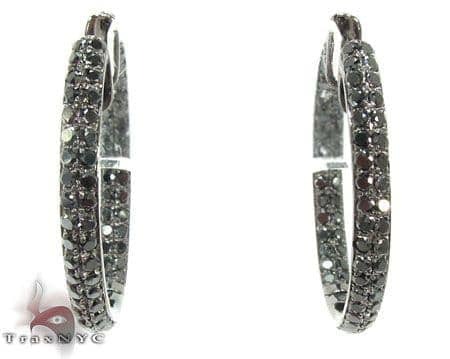 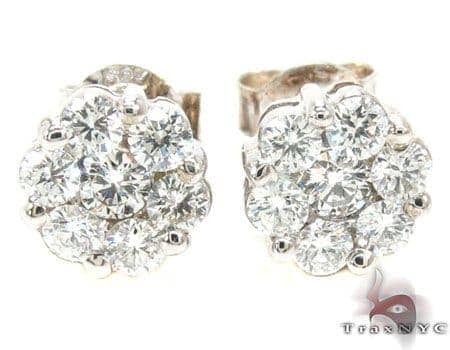 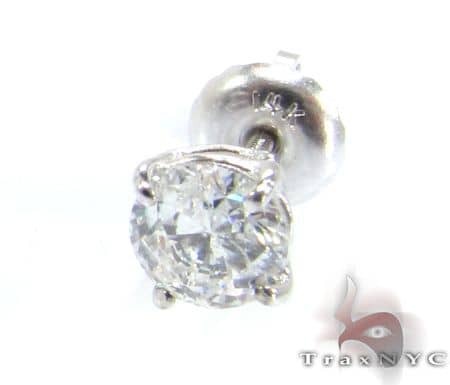 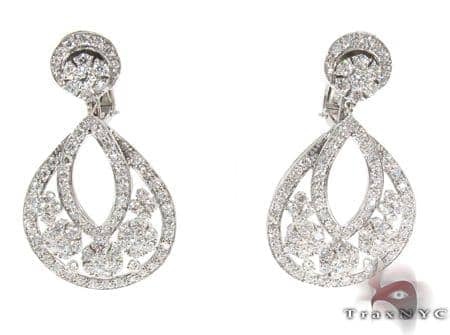 This Earrings has an exceptional 14k White Gold weight! 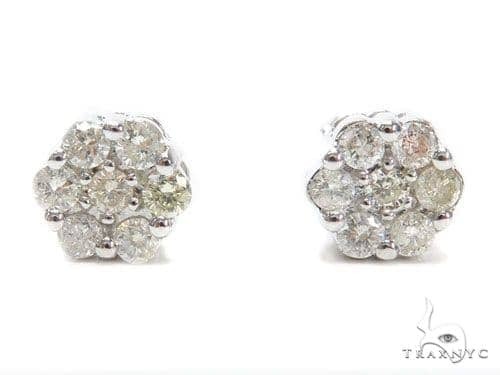 2.50 grams! 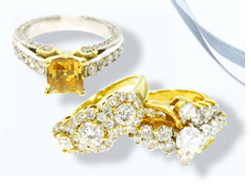 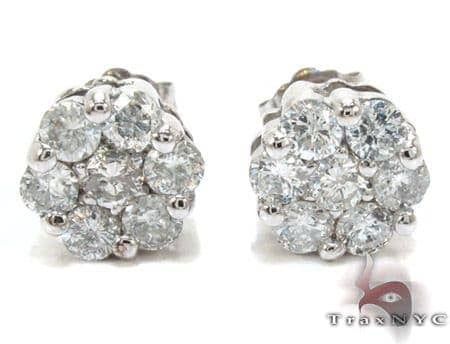 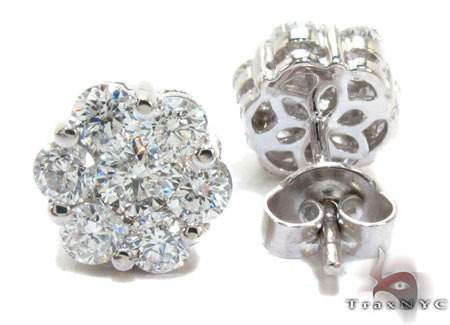 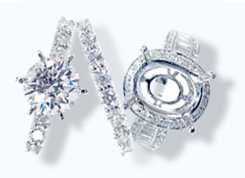 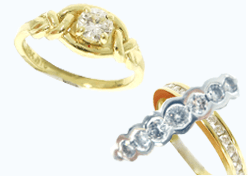 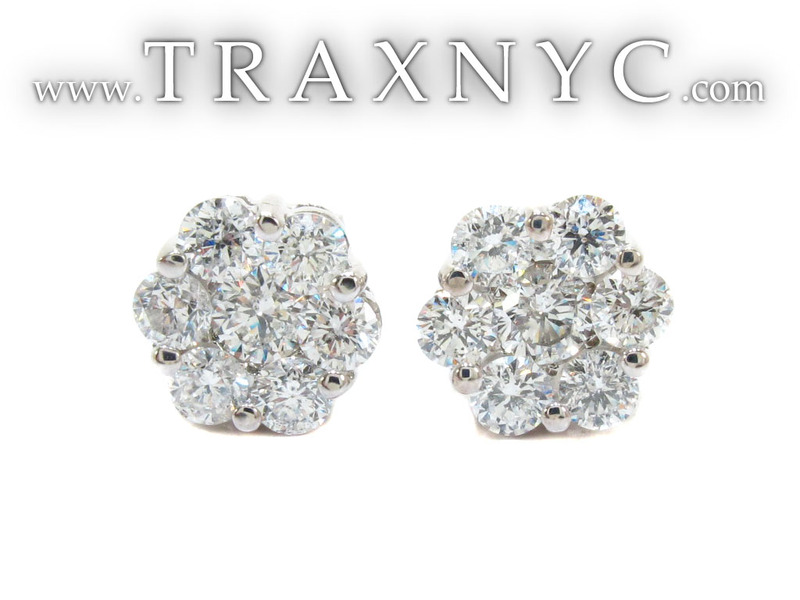 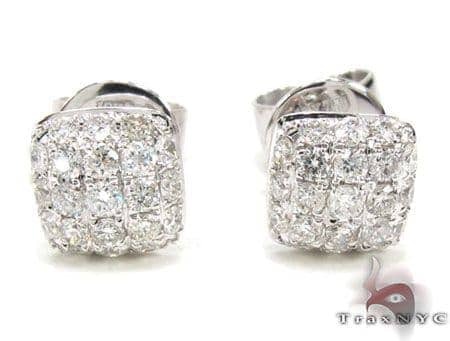 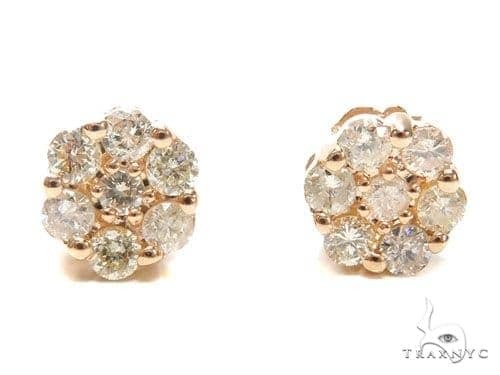 You can't fail to be amazed by the Diamond Jewelry that we make available to you at TraxNYC. 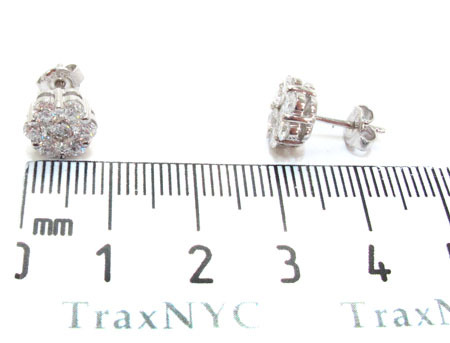 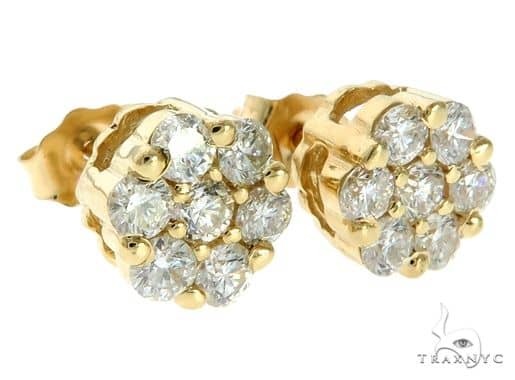 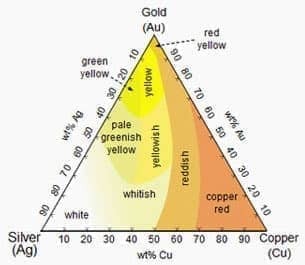 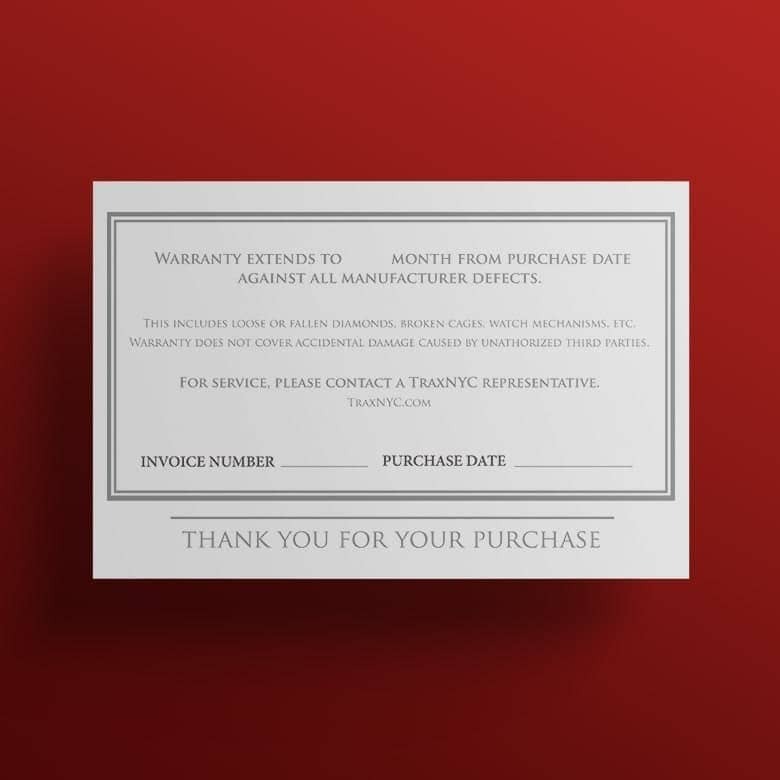 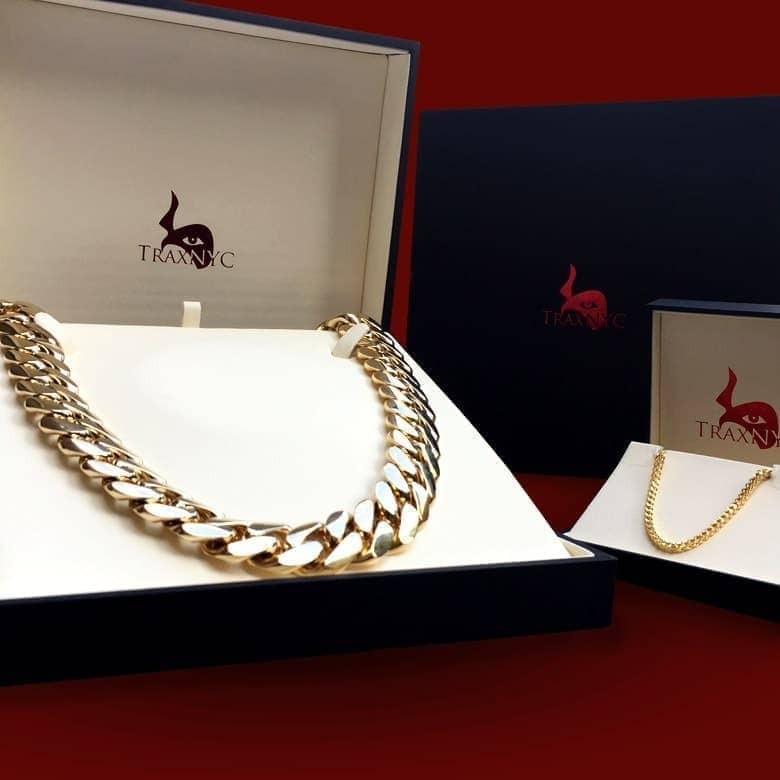 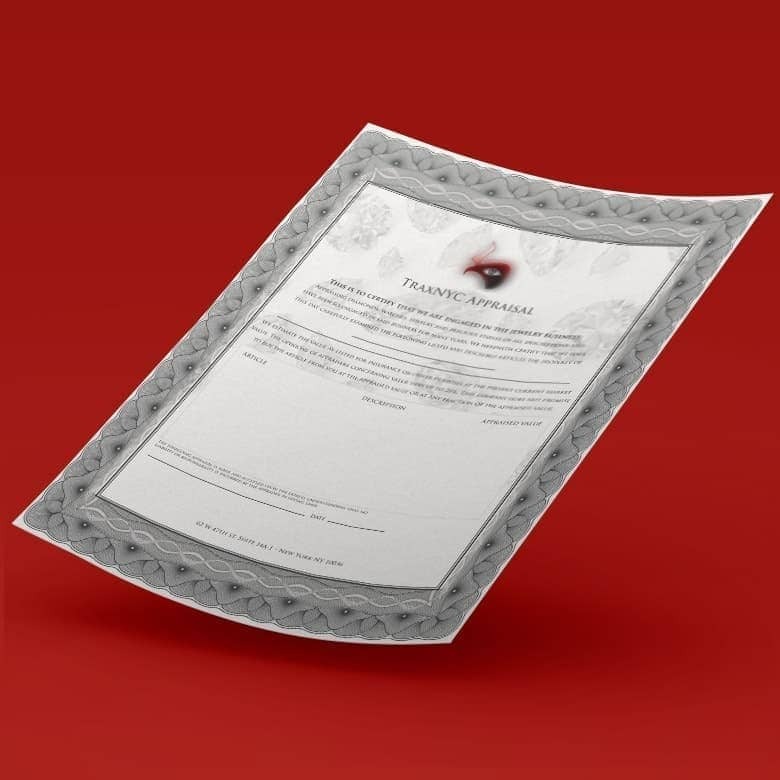 Don't pay extortionist prices from other jewelry retailers -- TraxNYC is your number one every time.